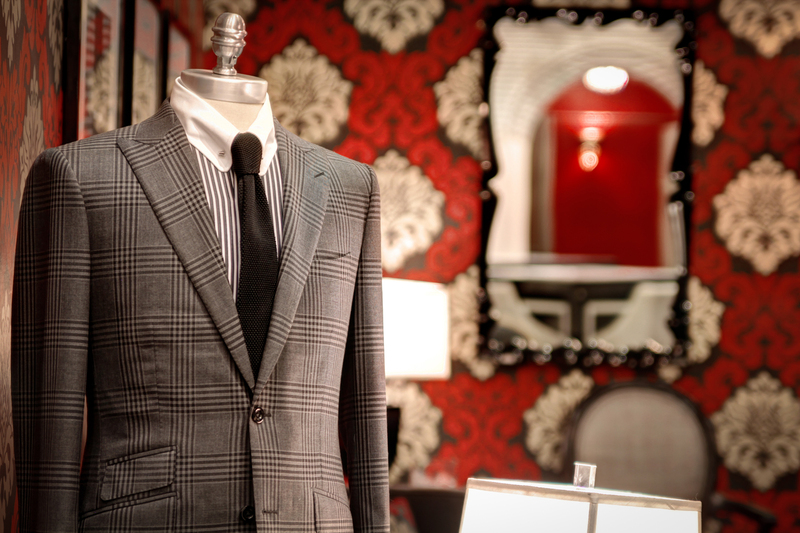 Michael Andrews Bespoke names itself the best custom tailor in New York City — and with a quick look around their space, you’ll understand why they’ve made that claim! 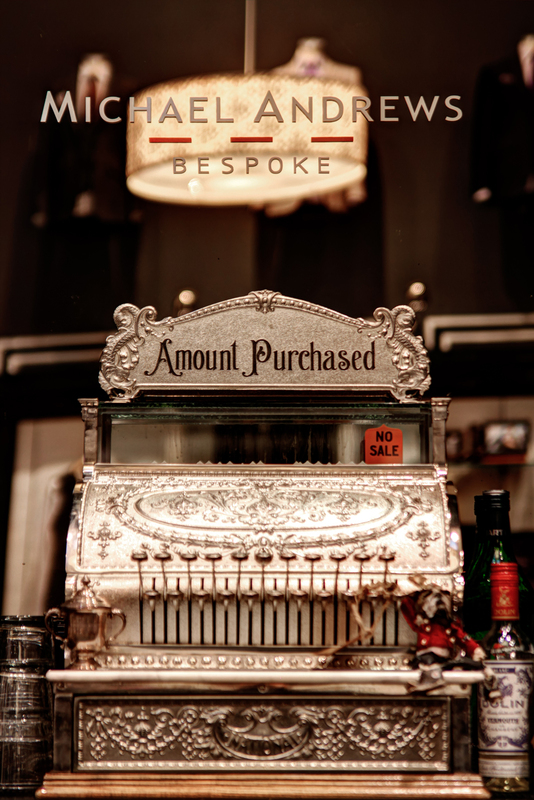 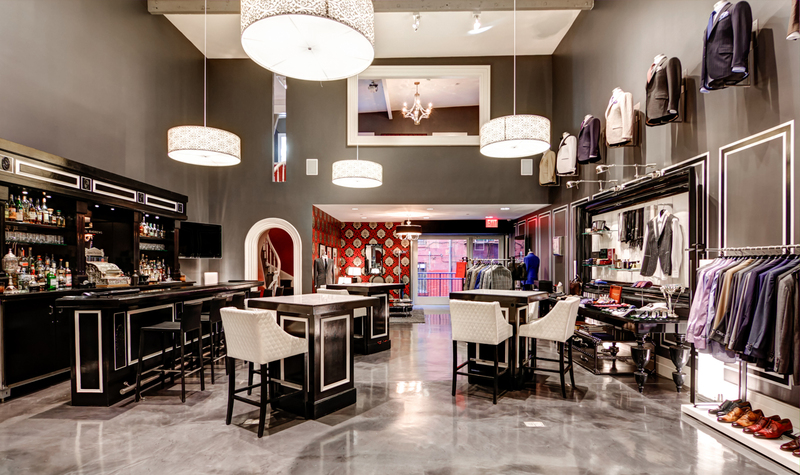 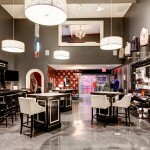 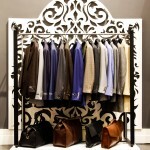 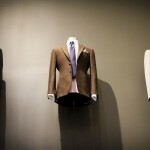 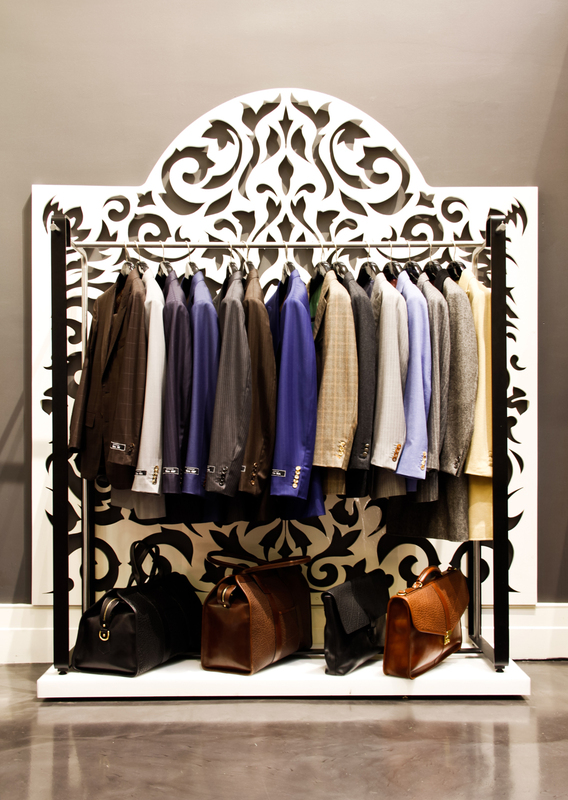 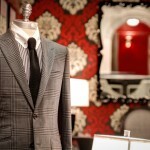 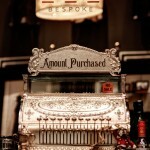 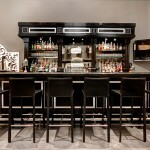 With exclusively designed, custom made menswear, the items found in this tailor’s store are unique, high quality items. 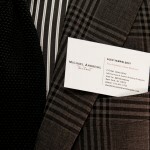 Professional tailoring technique and fashion are at the forefront of the Michael Andrews brand, with an emphasis on providing specialized yet approachable clothing for men. 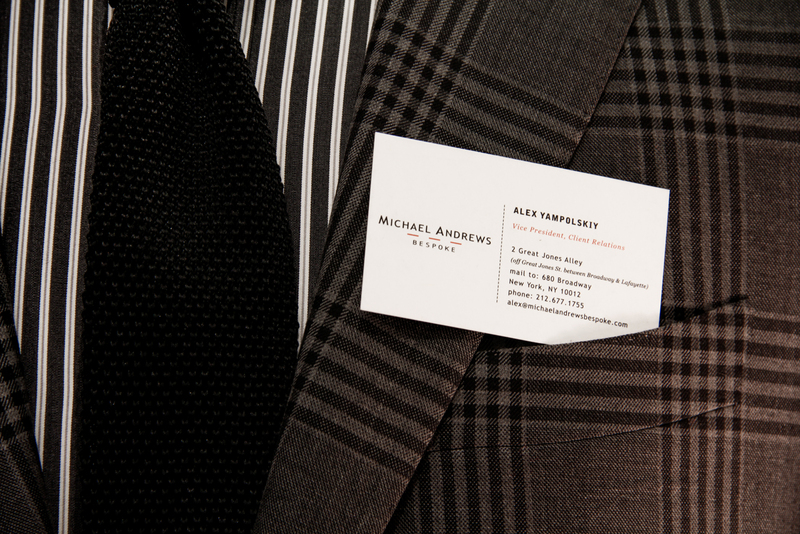 Michael Andrews has been named in “Best Of” lists in by the likes of New York Magazine, Time Out New York, and Bloomberg Markets. 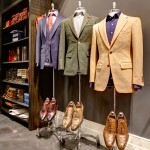 Entry to the store is typically by appointment, however, with the virtual tour and Google Business View – everyone is given the chance to browse the store from the comfort of their own homes. 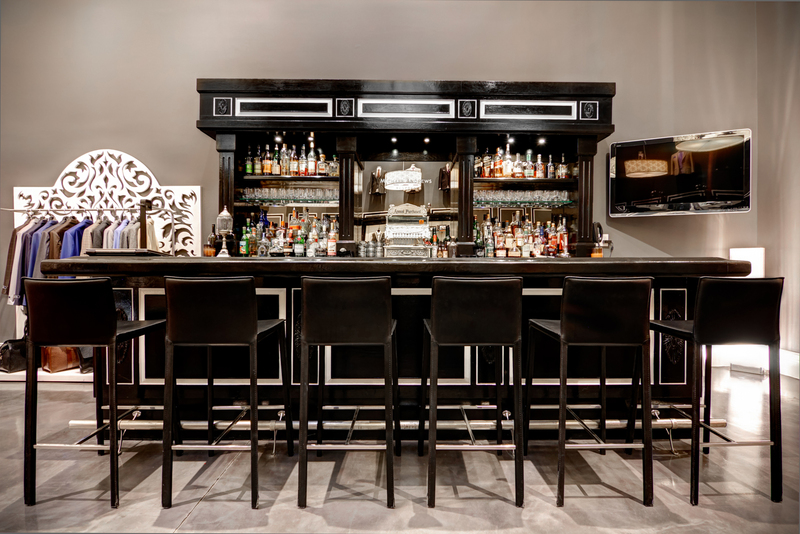 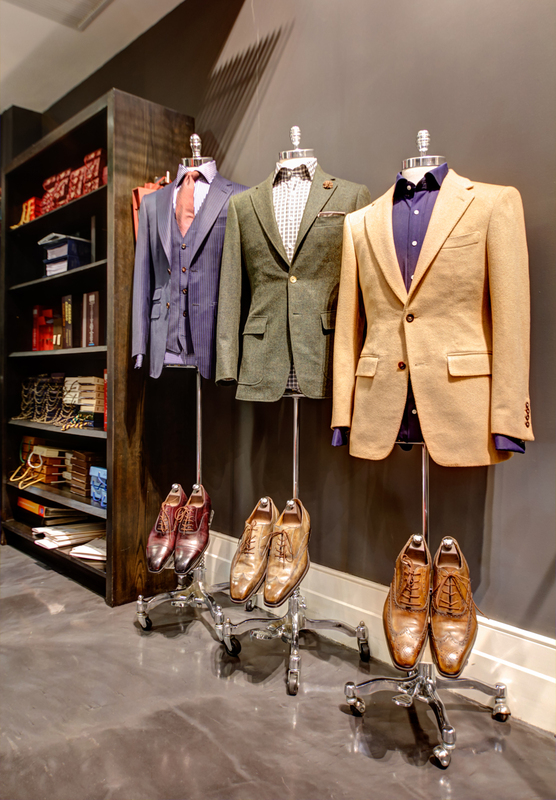 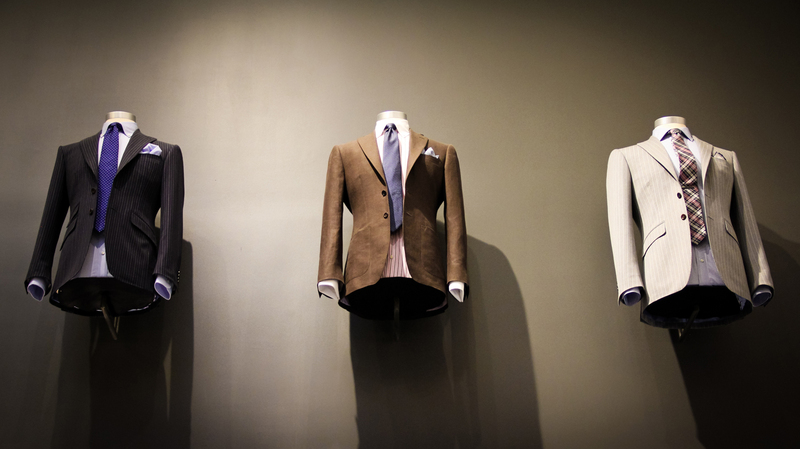 If you’d like to experience the finest in custom menswear, be sure to plan a visit to Michael Andrews Bespoke the next time you’re in New York City or Washington D.C.